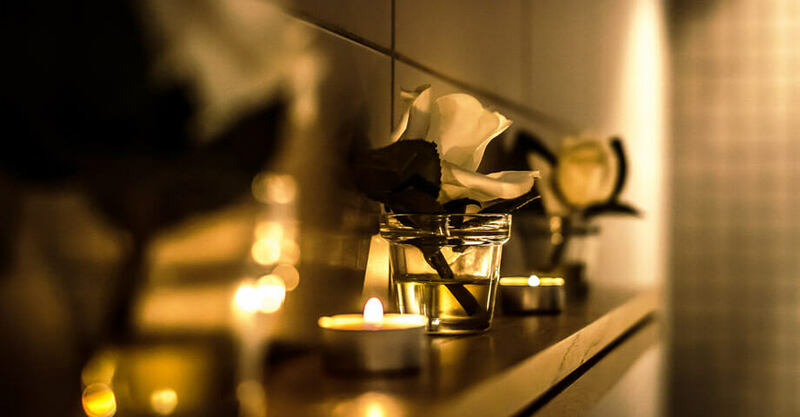 A duo massage with a loved one done in the same treatment room. 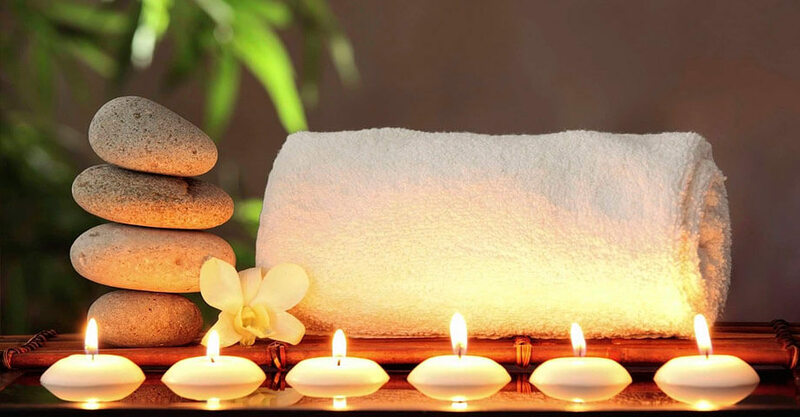 Purchase of 3 Relaxing Massages and Get 2 FREE - Save up to €150! Available for 30min or 60min massages. 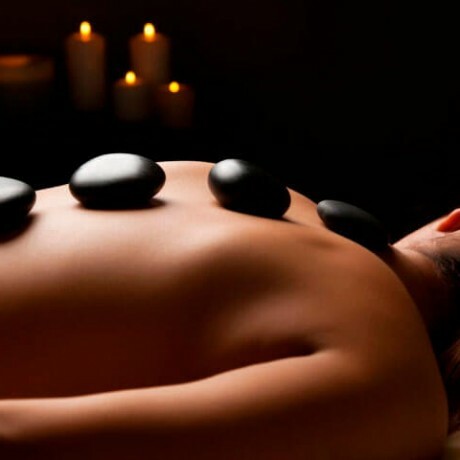 30 min A shorter version of the 60min Deep Tissue Massage.that can be concentrated in one area. 30 min Great for releasing any tension on shoulders, lower back and neck! 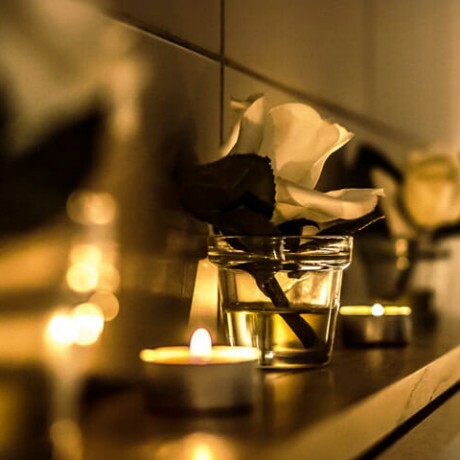 55 min A duo massage with a loved one done in the same treatment room. 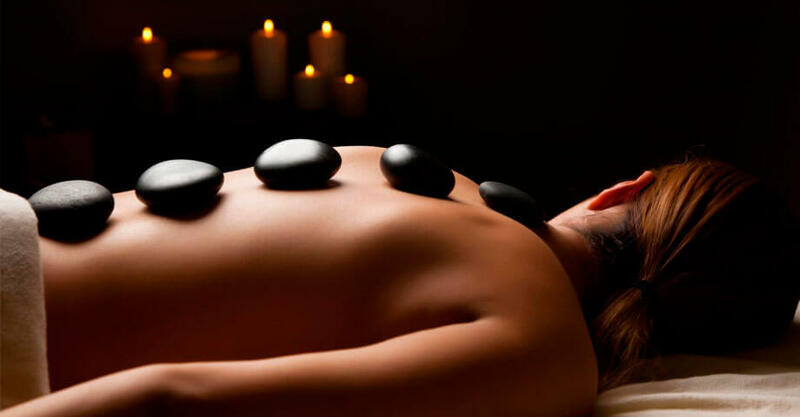 80 min We combine your Brittany Mud Body Wrap with a Full Body Massage. Purchase 3 facials and get 2 FREE - Save €150. Purchase 3 express facials and get 1 FREE - Save €49. 20 min Re-shape the nails, plus fresh colour. 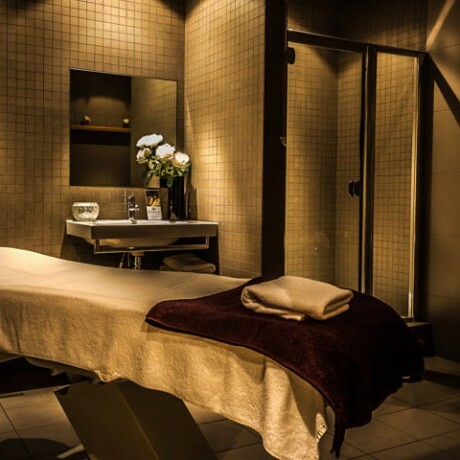 30 min Our treatment includes hand soak, shaping nails, cuticle work, moisturising cream and the color of your choice. 20 min Express nail maintenance with no fuss. It includes an express nail grooming, and finished off with polish. 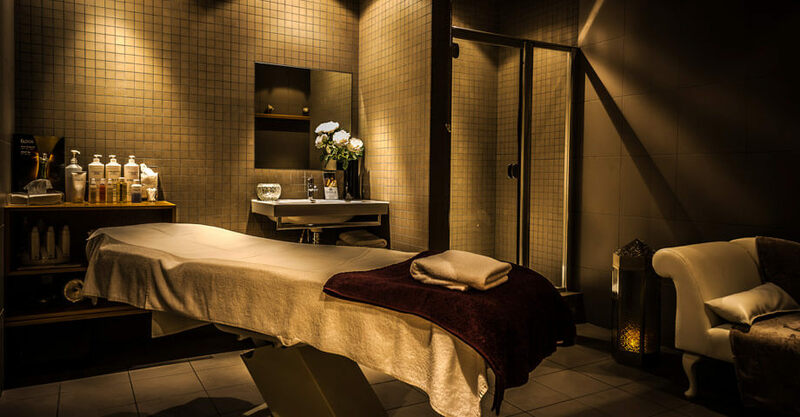 30 min Our treatment includes a foot soak, shaping nails, cuticle work, base coat, your favourite colour & topcoat. Purchase 3 Shellac Manicures, Get 1 FREE - Save 25 Euros ! Perfect for the partygoers! 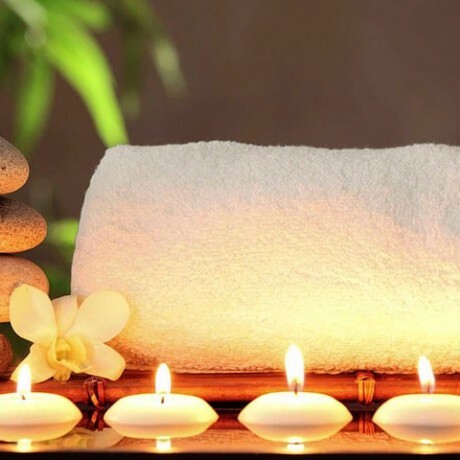 Express Facial & Indian Head Massage to revive and relax! Patch test is recommend for all our tinting treatments. Book an Eye Trio and get 10% OFF the total price!